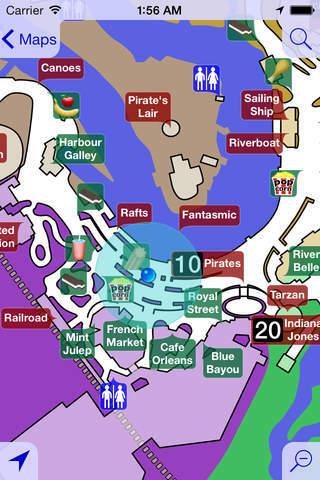 Park maps with wait times, GPS, compass, zoom, search and photos make it easy to navigate the parks and find restaurants, bathrooms, and attractions. 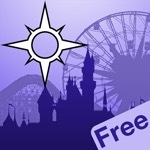 This app has a 3.9 star rating (721 ratings). It occupies the 36400th position in our ranking with 73 points. It is among the 5% best ones of its category and among the 5% best ones of the overall top.